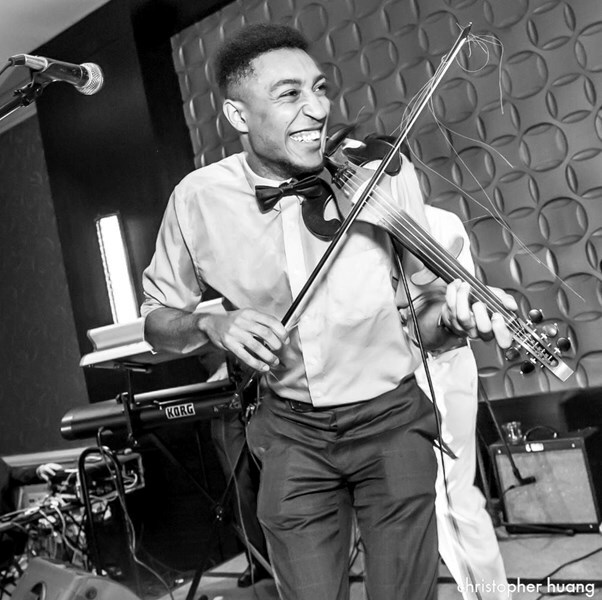 Christian Rougeau is a Jazz, Rock, Pop, Funk, R&B, Country, and Hip Hop violinist who gigs primarily in Boston and around New England. A 22 year old student at Berklee College of Music and Boston College, Christian has performed at many weddings and events in the New England area, and has raised thousands of dollars as a street performer. "I always try to add a special element of life to any event, and I've never let an audience down!" 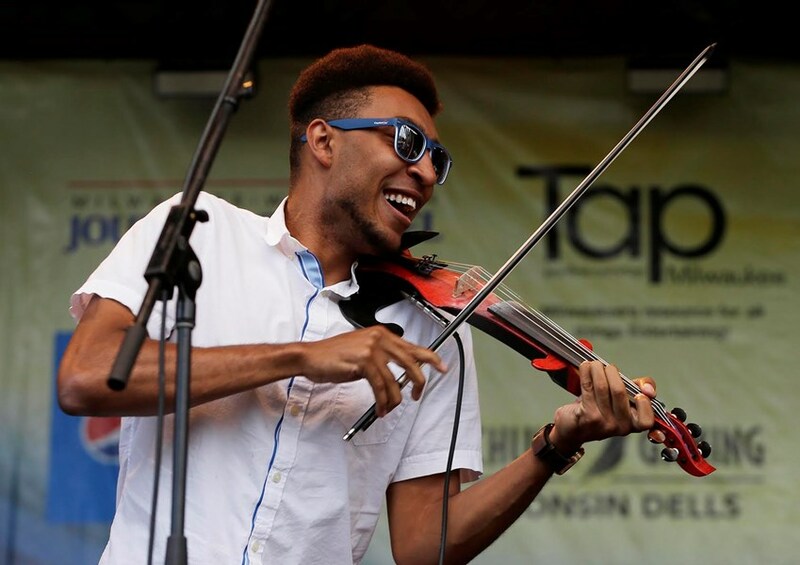 Christian has frequently worked with corporate clients as well as couples on their wedding day, and has been gaining popularity as one of the most exciting violinists on the East Coast. 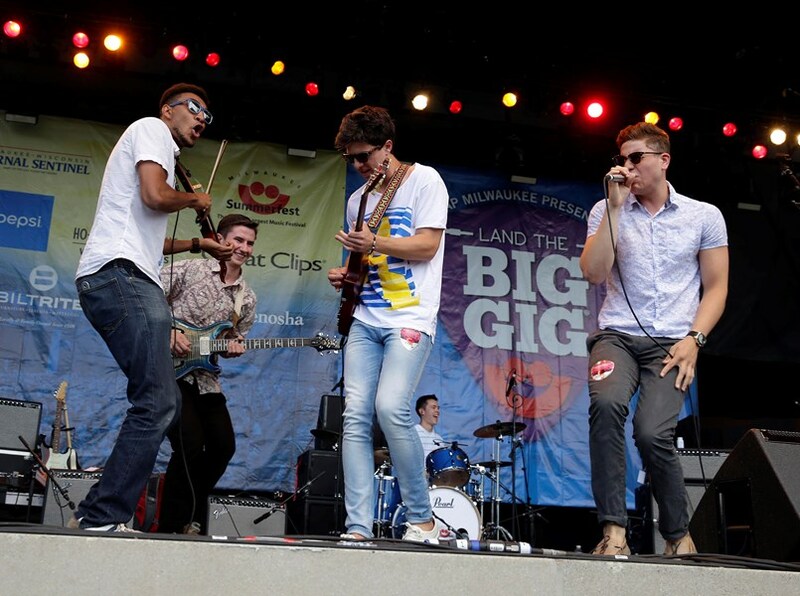 Christian is a member of the popular Boston-based band "Juice", in which he raps in addition to performing the electric violin. DO NOT BOOK CHRISTIAN!!! He was HORRIBLE with communication, but when he did communicate he assured us we would be there for our wedding and was "excited." My wedding coordinator emailed and called him several times during the wedding week to confirm his arrival time. He did not respond. He sent my husband and I an email less than 24 hours before our wedding to say he would not be coming due to an "emergency." He didn't even call us to tell us. There was NO emergency given he didn't respond to anyone all week. If we could rate him a 0 we would!!!! Horrible human being to do that to someone who booked him a year in advance to play ceremony and cocktail hour! Christian was exceptional. He was undoubtedly the hit of our corporate holiday party - such a talented performer and musician! He was also the nicest guy, extremely gracious and accommodating throughout the process (including traveling to a different city). Everyone at the party was getting his information. I would hire him again in a heartbeat! Christian was fantastic. Guests were entertained by him all night. We received many compliments on how talented he is. I highly recommend him and will be hiring him again for future events. Christian was truly a hit at our wedding! His modern flare and style with the beautiful electric violin was great. In regards to correspondence prior to our wedding, Christian was always attentive to our emails and professional. Highly recommend his services for a life time event and or special function. I could not recommend Christian any more strongly. I hired him to play electric pop violin at a rooftop engagement party. He was very low maintenance and easy to work with in make arrangements beforehand, which was appreciated because I was busy planning the other event details. His music was excellent -- both in quality/talent level, and his very fun modern song choices. Even more impressive than his music was his friendly nature and professionalism. Several of our guests asked him for his card for future events. We all talk about how wonderful he was. Thank you Christian for helping create a wonderful memory on a great night! Please note Christian Rougeau Violin will also travel to Braintree, Cambridge, Newton, Readville, Brookline Village, Medford, Randolph, Milton, Quincy, Wallaston, Watertown, West Medford, Weymouth, Arlington Heights, Holbrook, Melrose, Nonantum, North Quincy, Waverley, Dorchester, East Weymouth, Hyde Park, Mattapan, North Weymouth, Oakdale, South Weymouth, Waltham, Babson Park, Avon, Canton.